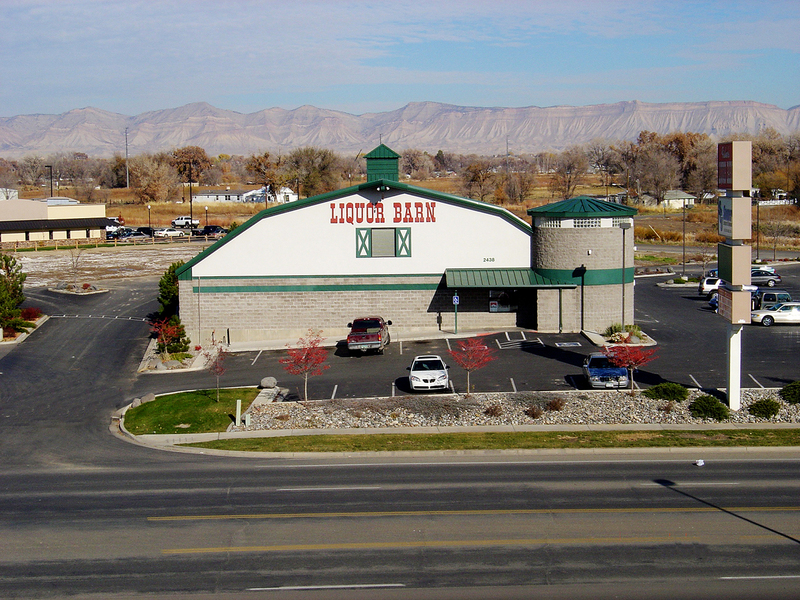 What you visualize as Fisher’s Liquor Barn and Meat Market today, started out as an inconspicuous Dairy Farm. Fisher’s Dairy Farm closed in 1973, and the Fishers obtained a liquor license in 1978 to open a small version of Fisher’s Liquor Barn in 1980. 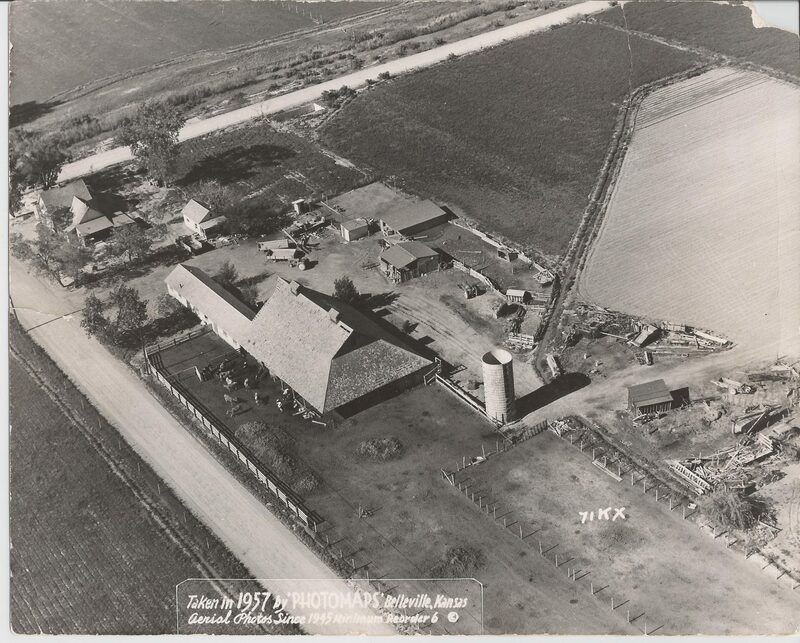 During that time, all the land that the Dairy occupied started selling for the development of the mall and other businesses in that area. The sale of land allowed the Fishers to create a 10,000-square foot addition in 1998. When it was complete, they thought there was no way they’d be able to fill the space, but they did and one year later added another 3,000 square feet to the property! Ten years after that, the facility expanded again creating the building that we see today. 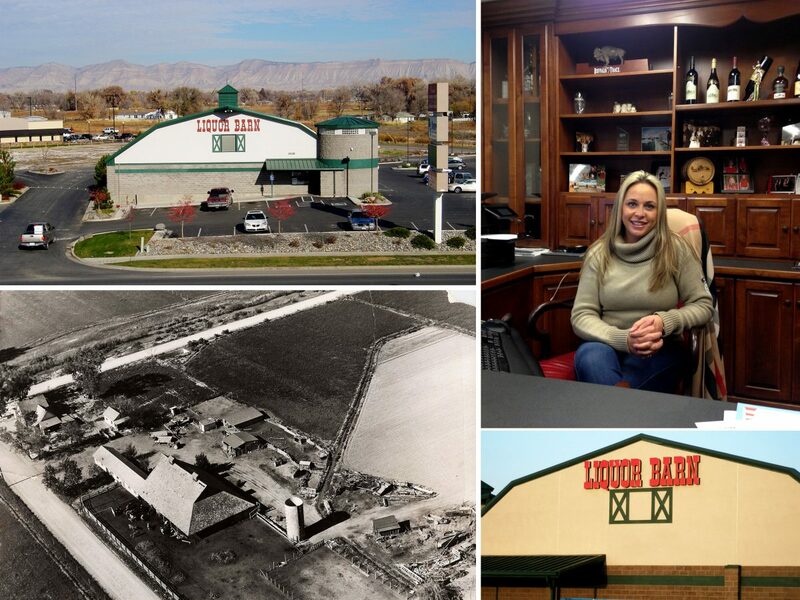 Through all the changes to the business, one thing remained constant; it is a family business. 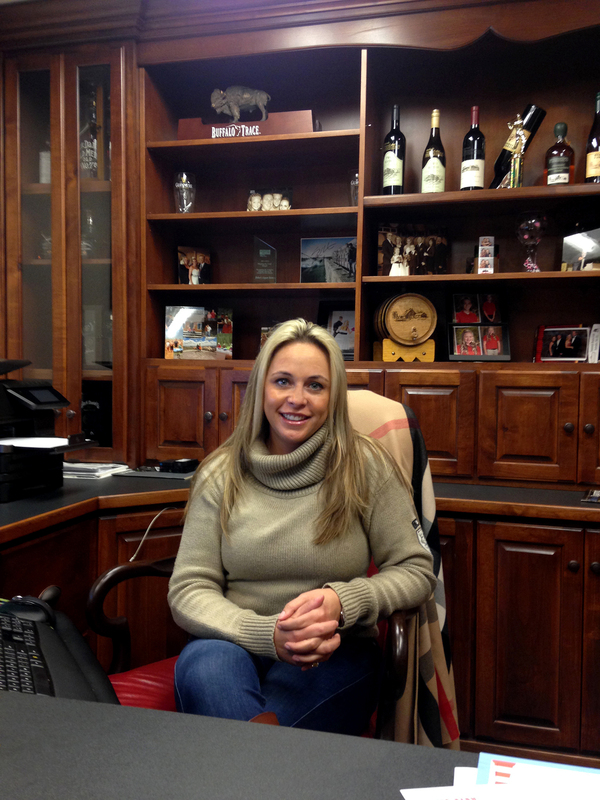 In 2005 Brandi became the majority owner of the organization and immediately brought about another expansion. During 2008, the Fishers also constructed the plaza area where you now find Fisher’s Market, Flip Flop Shop, and Golftec. With the Fisher Market extension of the brand, they can provide more to the community, including catering and bartending services. As their business grew, so did their technology needs. Fisher’s started working with Networks Unlimited after a server went down and they lost everything. Networks Unlimited, Vice President, Preston Thornburg, set them up with a new server and eventually expanded the services NU provided to their POS system as well. Fisher’s is now on their third POS system to keep up with their expanded list of services and requirements to ensure everything talks to each other (website sales, POS systems, credit card machines, and reporting functions), and just last year added the NUvoice business phone system to their service list. Brandi loves being able to call one place and get all her technology questions answered. She doesn’t have to remember what company provides what service to fix the problem; she just calls Networks Unlimited. She is especially thankful for the fast and personable service they receive. Brandi remembers one instance where her family was out of town on vacation when something went wrong, “one call, 10 minutes later, and everything was fixed and running smoothly again!”. Networks Unlimited is proud to be able to continually offer support for their past, present, and future business goals.